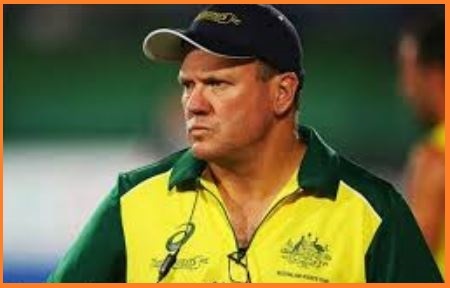 Australia’s Graham Reid (54-year-old) is the new chief coach of the Indian men's hockey team. The will join the team in Bengaluru shortly for the on-going National Camp at Sports Authority of India. Graham Reid contract is expected to be till 2022 World Cup but like it has been done in the past, the NSF will review his performance after every tournament. Graham Reid is a veteran hockey player played 130 international matches and was a member of the Australian hockey team that won the silver medal in the 1992 Barcelona Olympics. Graham Reid was also part of the Australian squad that won back-to-back Champions Trophy titles in 1984, 1985 and 1989, 1990. Graham Reid took to coaching the national team when he was appointed an assistant coach in 2009 for Australia. Graham Reid also worked as the Assistant Coach for the Netherlands team who won the Silver Medal at the 2018 Men's World Cup.